Walt Disney World's Animal Kingdom to add"Pandora" Avatar Land! Walt Disney World's to Receive New Land Based on James Cameron’s AVATAR in 2017! 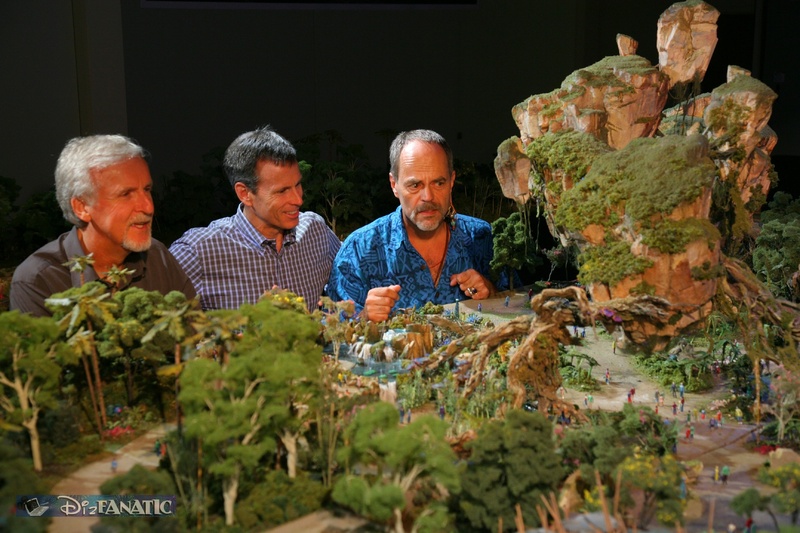 D isney’s Joe Rohde and Avatr Creator James Cameron discussed more details on the incredibly immersive Pandora (Avatar Land’s official name) at D23 Expo in Anaheim, CA. They described the land as NOT being a retelling of the story but as to be set in a time after the war is over and humans are welcome on Pandora. They said it will be an individual personal emotional experience both in the daytime and nightime. Little details were revealed about the two attractions being constructed in this land so the boat ride and “AVATAR Flight of Passage” – This E-ticket attraction, the centerpiece of Pandora, allows guests to soar on a Banshee over a va st alien world. The spectacular flying experience will give guests a birds-eye view of the beauty and grandeur of the world of Pandora on an aerial rite of passage. Details on these attractions still remain mysterious to the public. Only a few pieces of concept art and rumor mills can help our imaginations piece this together at this point. 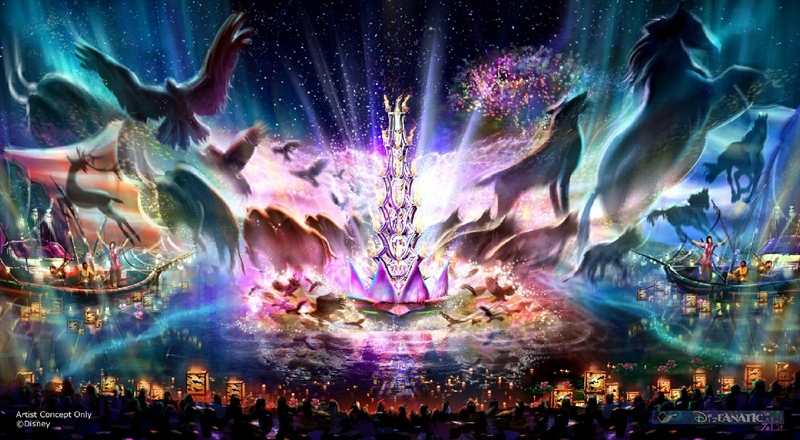 An updated piece of concept art for Rivers of Light was shown while Joe described this show as containing water projections, lighting and fire effects and actors in a show that starts small and grows to a large impressive show. Kilimanjaro Safaris operating hours will be extended with an extendd “sunset” where the orange glow of sunset will remain a little longer for guest to enjoy and additional animals are being introduces to the already impressive population. Construction appears to be moving along at a nice pace according to this photo sent in by a reader. 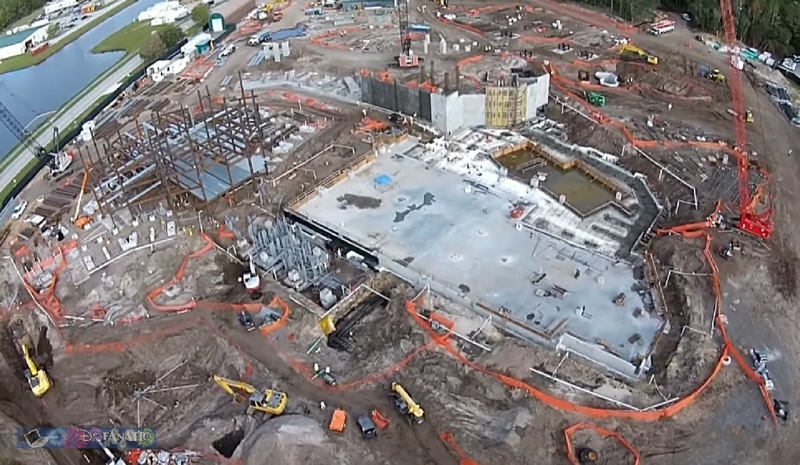 In this photo, which appears to be taken from the top of a crane, you can see a large steel structure as well as a large concrete slab which appear to be separate buildings within this vast new land. Bob Iger With discussed Pandora in a recent interview. He talked about how realistic the Banshee ride vehicle felt when he got to take a recent test flight on the prototype. He stated “It’s so real, so lifelike... There’s never beeen anything like it.” Guests will ride on the backs of these animals which simulate the natural flying and breathing movement as the flying segment of the ride will take you into a large domed theater similar to Soarin. 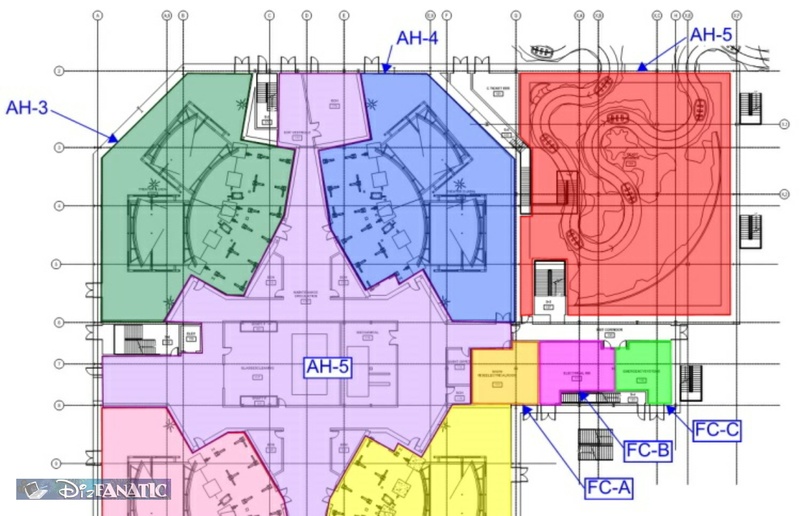 See floor plan below to get an idea of the building layout which appears to have four theaters. Avatar Land is scheduled to open in 2017, after the 2nd Avatar movie debuts in 2016. Disney’s Avatar Land Construction Has officially Begun in Disney’s Animal Kingdom Park! With the release of the iconic executive shovel scoop photo, Disney has “officially announced the begin construction on the new land. We’re sure that more details will slowly roll out in the coming months. “From the moment AVATAR was released, people were captivated by the mythical world of Pandora. When we announced that we’d be working with James Cameron and Lightstorm Entertainment to bring this world to life in our parks, we felt certain that this partnership and combination of talent and imagination would produce an experience unlike any other ever created. Our combined team has taken huge steps forward in “imagineering” Pandora as a real place for our guests to see, hear and touch. At the first-ever D23 Expo in Japan, we shared an early glimpse of the plans for AVATAR at Disney’s Animal Kingdom park and I wanted to share some of these breathtaking images and a short preview of what’s to come with all of you. 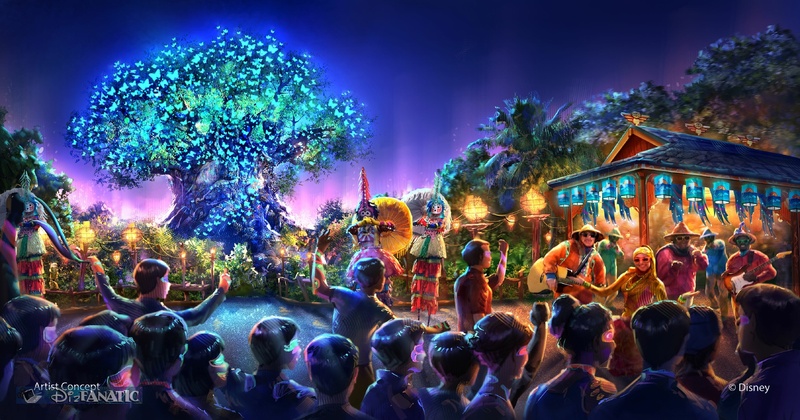 As part of the largest expansion in the history of the park, we’ll be adding all-new entertainment experiences, including a new nighttime spectacular where live music, floating lanterns, water screens and swirling animal imagery all combine to bring a show to Discovery River that will delight our guests and truly cap off their day at Disney’s Animal Kingdom. The park will introduce more nighttime entertainment as well, including live performers on Discovery Island (pictured above) and a new nighttime version of the Kilimanjaro Safaris. As the world of AVATAR becomes real at Disney’s Animal Kingdom, the energy and passion shared by our Imagineers and the Lightstorm team for this monumental task continues to be remarkable. I can’t wait to see the reactions of our guests as they step into a world that until now has only existed on the screen. *Some interresting concept art which has surfaced almost a year ago, we were told again is related to the upcoming Avatar land at Disney’s Animal Kingdom. 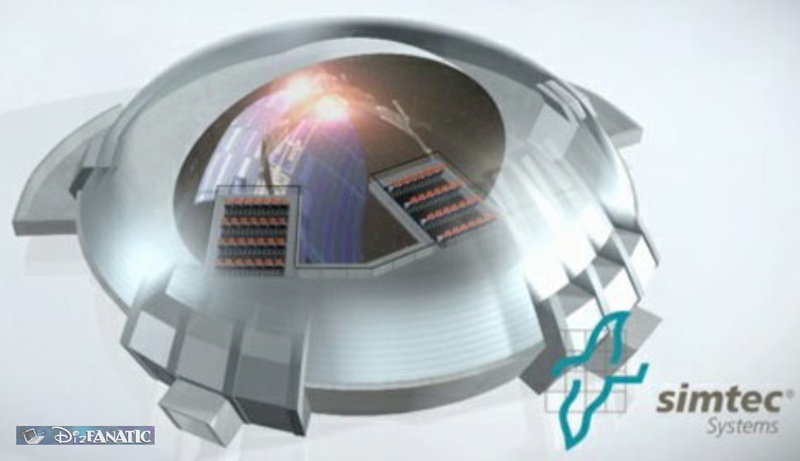 We’re not sure how credible this is, but we are told that a 3D E-Ticket with a Simtec Hex-a-Flite ride system (similar to Soarin’, but like a theater on a Kuka Arm) will be the main attraction. A boat ride that was discussed appears in the floor plan as being partially indoors. The plans have evolved since, but make of it what you will. Another source just told us that we will definitely be seing much more in just a few days coming out of Anahiem. September 20, 2011 – Walt Disney World Resort today announced Avatar Land! “We have great news to share today. At a press conference happening right now at Walt Disney Imagineering, Bob Iger and Tom Staggs just announced a long-term creative partnership with James Cameron’s Lightstorm Entertainment and Fox Filmed Entertainment to bring the fantasy world of AVATAR to life at Disney Parks. And it’ll all begin at Disney’s Animal Kingdom at Walt Disney World Resort. James and his producing partner Jon Landau and their team at Lightstorm Entertainment will serve as creative consultants on the project and will work side-by-side with our Walt Disney Imagineers as we dream up experiences that will take our guests deep into worlds of AVATAR like never before. There are also two sequels to the record setting first film in the works, which will offer more fascinating stories, characters and locations to explore in the AVATAR universe. Disney’s Animal Kingdom at Walt Disney World Resort is planned as the site of the first AVATAR-themed land with construction expected to begin by 2013. Walt Disney Parks and Resorts are where dreams come true. More than 50 years ago, Walt Disney created a new kind of entertainment families could experience together, immersed in detailed atmospheres and vibrant storytelling. His vision now includes a collection of five of the world’s leading family vacation destinations – Disneyland Resort, Anaheim, Calif.; Walt Disney World Resort, Lake Buena Vista, Fla.; Tokyo Disney Resort, Urayasu, Chiba, Japan; Disneyland Paris, Marne-la-Vallée, France; and Hong Kong Disneyland Resort, located on Lantau Island. A sixth resort, Shanghai Disney Resort, is currently under construction in Pudong New District, Shanghai. In addition, Walt Disney Parks and Resorts includes the world-class Disney Cruise Line; Disney Vacation Club; Adventures by Disney, a guided group vacation experience to some of the world’s most popular destinations; and Walt Disney Imagineering, which creates and designs all Disney parks, resorts and attractions. One of the world’s largest producers and distributors of motion pictures, Fox Filmed Entertainment produces, acquires and distributes motion pictures throughout the world. These motion pictures are produced or acquired by the following units of FFE: Twentieth Century Fox, Fox 2000 Pictures, Fox Searchlight Pictures, Twentieth Century Fox Animation, Blue Sky Studios and Fox International Productions. Certain statements in this press release may constitute “forward-looking statements” within the meaning of the Private Securities Litigation Reform Act of 1995. 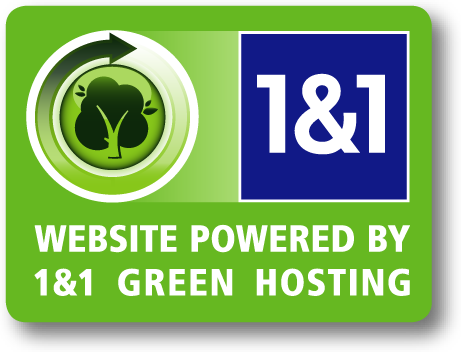 These statements are made on the basis of our views and assumptions regarding future events and business performance as of the time the statements are made and we do not undertake any obligation to update these statements. Actual results may differ materially from those expressed or implied. Such differences may result from actions taken by the Company as well as from developments beyond the Company’s control, including governmental actions and changes in domestic and global economic conditions. Additional factors are set forth in Item 1A of the Company’s Annual Report on Form 10-K for the year ended October 2, 2010 and subsequent reports.